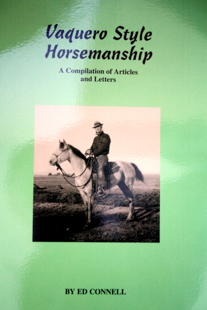 Through his books, Hackamore Reinsman and Reinsman of the West, Ed Connell has made a wonderful contribution to the western style of horsemanship. 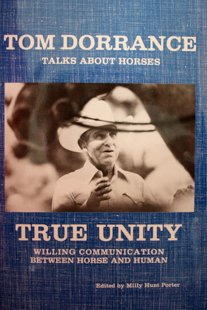 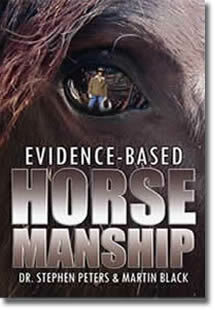 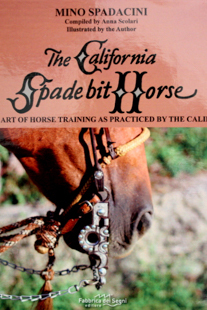 These books provide a snapshot of the California vaquero training style and traditions. 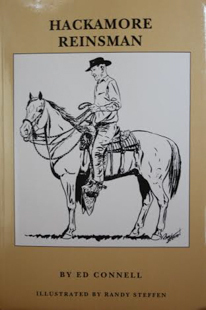 Paperback book by Ed Connell, 107 pages.